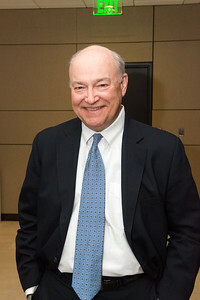 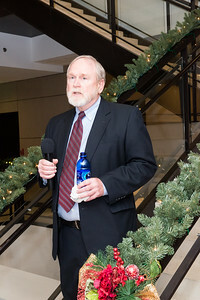 Larry "The Senator" Stewart--Memorial Reception for John Chambers, Adams & Reese, Suite 2700, 424 Church St., Nashville, Dec. 12, 2017. 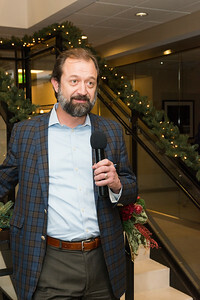 Tony Swafford--Memorial Reception for John Chambers, Adams & Reese, Suite 2700, 424 Church St., Nashville, Dec. 12, 2017. 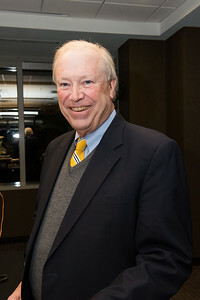 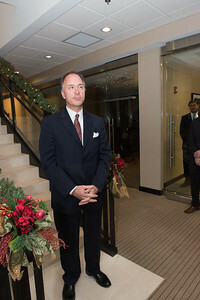 Guilford F. "Gif" Thornton, Jr.--Memorial Reception for John Chambers, Adams & Reese, Suite 2700, 424 Church St., Nashville, Dec. 12, 2017. 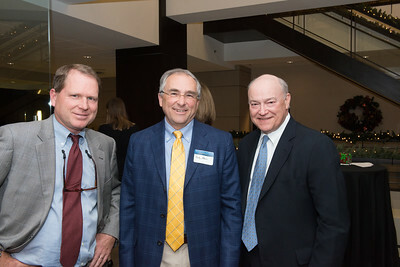 Russell Harwell, Rusty Moore and Reed Houk--Memorial Reception for John Chambers, Adams & Reese, Suite 2700, 424 Church St., Nashville, Dec. 12, 2017. 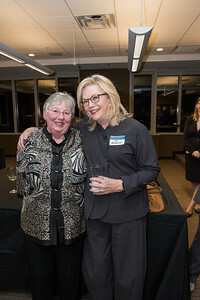 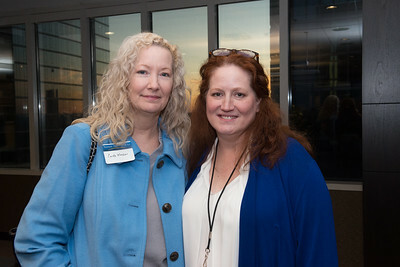 Carole Maxsom and Carla Bickers--Memorial Reception for John Chambers, Adams & Reese, Suite 2700, 424 Church St., Nashville, Dec. 12, 2017. 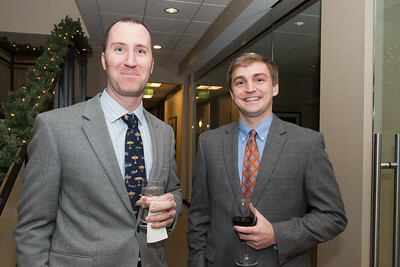 Rob Breunig and Myles Buell--Memorial Reception for John Chambers, Adams & Reese, Suite 2700, 424 Church St., Nashville, Dec. 12, 2017. 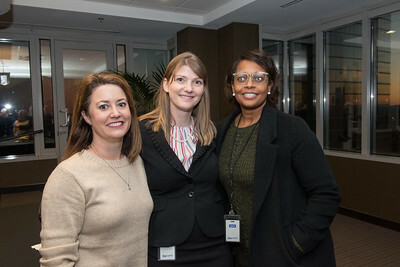 Leslie Norman, Emily Harrison and Tekisha Claybrooks--Memorial Reception for John Chambers, Adams & Reese, Suite 2700, 424 Church St., Nashville, Dec. 12, 2017. 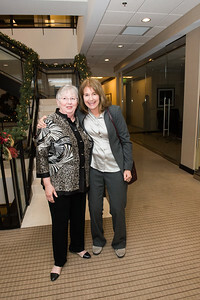 Susan Chambers and Lynn Morrow--Memorial Reception for John Chambers, Adams & Reese, Suite 2700, 424 Church St., Nashville, Dec. 12, 2017. 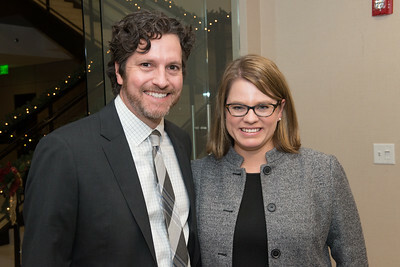 Shaun Ramey and Jennifer Rowlett--Memorial Reception for John Chambers, Adams & Reese, Suite 2700, 424 Church St., Nashville, Dec. 12, 2017. 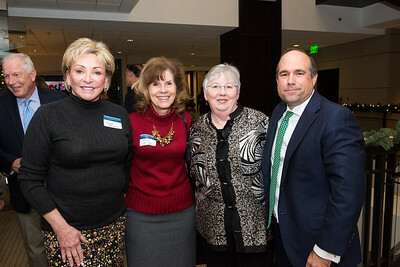 Anne Russell, Carol McCoy, Susan Chambers and Kolin Holladay; Background left: Charlie Gay (New Orleans)--Memorial Reception for John Chambers, Adams & Reese, Suite 2700, 424 Church St., Nashville, Dec. 12, 2017. 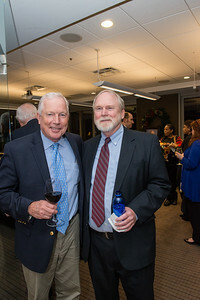 Russell Harwell and Charlie Gay (New Orleans)--Memorial Reception for John Chambers, Adams & Reese, Suite 2700, 424 Church St., Nashville, Dec. 12, 2017. 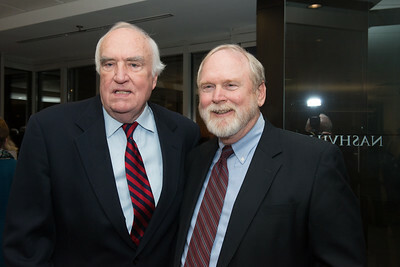 Hal Hardin and Larry "The Senator" Stewart--Memorial Reception for John Chambers, Adams & Reese, Suite 2700, 424 Church St., Nashville, Dec. 12, 2017. 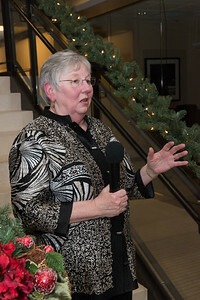 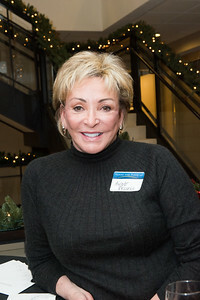 Anne Russell--Memorial Reception for John Chambers, Adams & Reese, Suite 2700, 424 Church St., Nashville, Dec. 12, 2017. 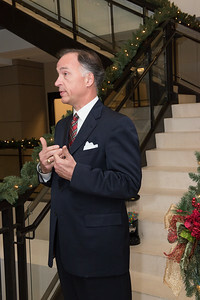 Charles W. "Charlie" Cook III--Memorial Reception for John Chambers, Adams & Reese, Suite 2700, 424 Church St., Nashville, Dec. 12, 2017. 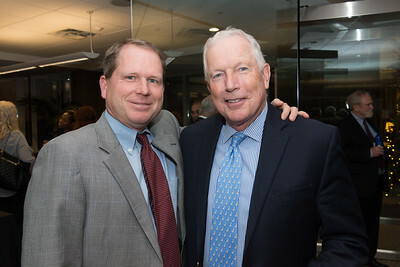 Charlie Gay (New Orleans) and Larry "The Senator" Stewart--Memorial Reception for John Chambers, Adams & Reese, Suite 2700, 424 Church St., Nashville, Dec. 12, 2017. 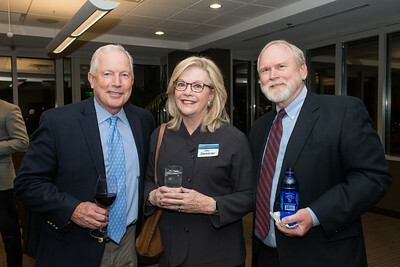 Charlie Gay (New Orleans), Vicki Bartholomew and Larry "The Senator" Stewart--Memorial Reception for John Chambers, Adams & Reese, Suite 2700, 424 Church St., Nashville, Dec. 12, 2017. 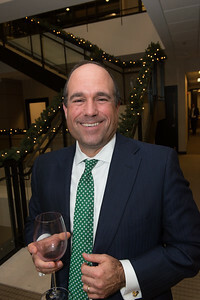 Brad Lampley--Memorial Reception for John Chambers, Adams & Reese, Suite 2700, 424 Church St., Nashville, Dec. 12, 2017. 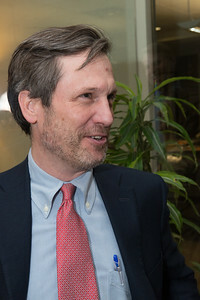 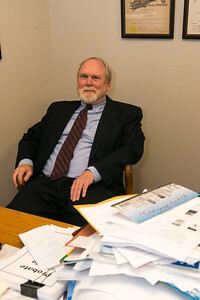 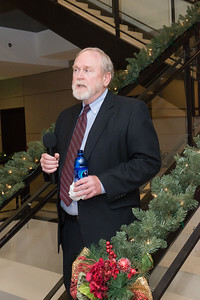 Rob Dodson--Memorial Reception for John Chambers, Adams & Reese, Suite 2700, 424 Church St., Nashville, Dec. 12, 2017. 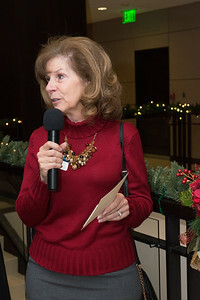 Carol McCoy--Memorial Reception for John Chambers, Adams & Reese, Suite 2700, 424 Church St., Nashville, Dec. 12, 2017. 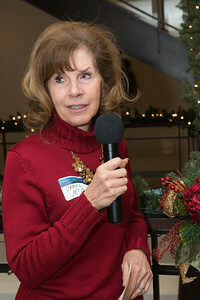 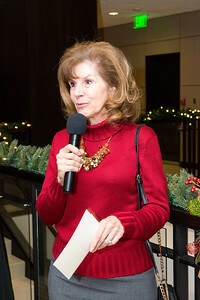 Susan Chambers--Memorial Reception for John Chambers, Adams & Reese, Suite 2700, 424 Church St., Nashville, Dec. 12, 2017. 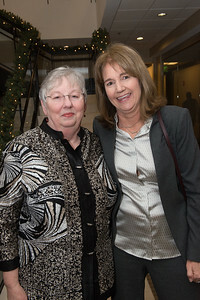 Susan Chambers and Vicki Bartholomew--Memorial Reception for John Chambers, Adams & Reese, Suite 2700, 424 Church St., Nashville, Dec. 12, 2017. 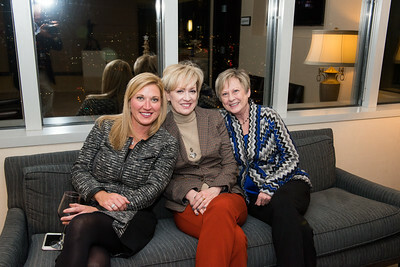 Holly McDaniel, Vicki Jones and Mary Kerley--Memorial Reception for John Chambers, Adams & Reese, Suite 2700, 424 Church St., Nashville, Dec. 12, 2017. 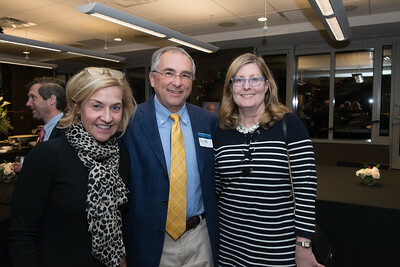 Beth & Rusty Moore and Kim Looney--Memorial Reception for John Chambers, Adams & Reese, Suite 2700, 424 Church St., Nashville, Dec. 12, 2017. 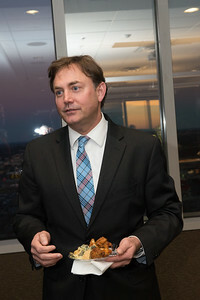 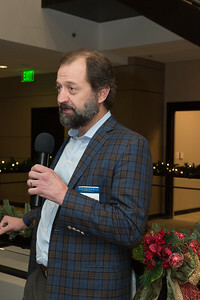 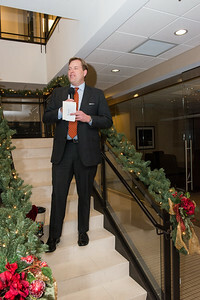 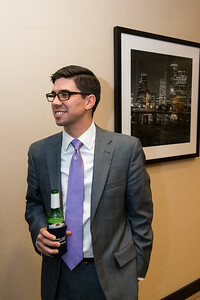 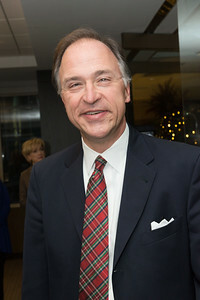 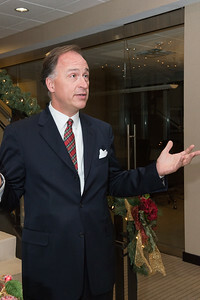 Kolin Holladay--Memorial Reception for John Chambers, Adams & Reese, Suite 2700, 424 Church St., Nashville, Dec. 12, 2017. 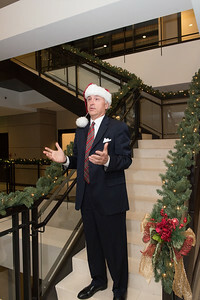 Rocky King--Memorial Reception for John Chambers, Adams & Reese, Suite 2700, 424 Church St., Nashville, Dec. 12, 2017. 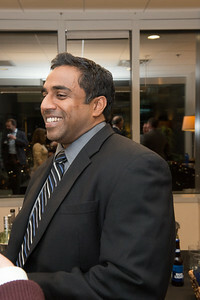 Vivek Chandra--Memorial Reception for John Chambers, Adams & Reese, Suite 2700, 424 Church St., Nashville, Dec. 12, 2017. 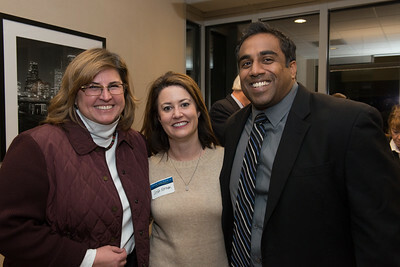 Margaret Myers, Leslie Norman and Vivek Chandra--Memorial Reception for John Chambers, Adams & Reese, Suite 2700, 424 Church St., Nashville, Dec. 12, 2017. 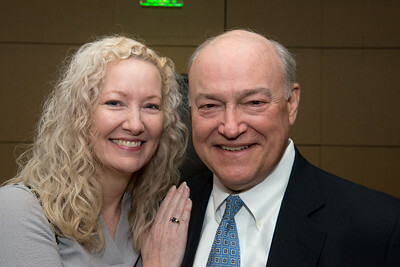 Kolin Holladay and Cindy Barnett--Memorial Reception for John Chambers, Adams & Reese, Suite 2700, 424 Church St., Nashville, Dec. 12, 2017. 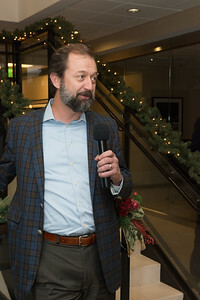 Lee Maddux--Memorial Reception for John Chambers, Adams & Reese, Suite 2700, 424 Church St., Nashville, Dec. 12, 2017. 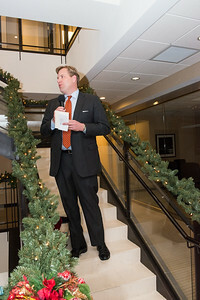 Reed Houk--Memorial Reception for John Chambers, Adams & Reese, Suite 2700, 424 Church St., Nashville, Dec. 12, 2017. 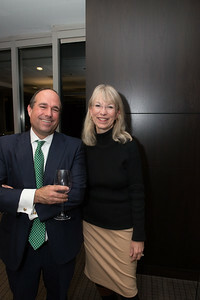 Carol Maxson and Reed Houk--Memorial Reception for John Chambers, Adams & Reese, Suite 2700, 424 Church St., Nashville, Dec. 12, 2017. 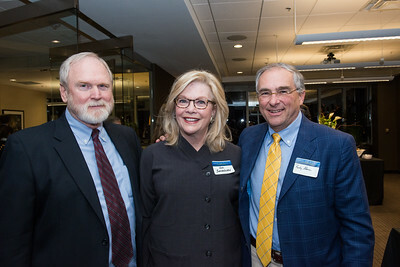 Larry "The Senator" Stewart, Vicki Bartholomew and Rusty Moore--Memorial Reception for John Chambers, Adams & Reese, Suite 2700, 424 Church St., Nashville, Dec. 12, 2017.